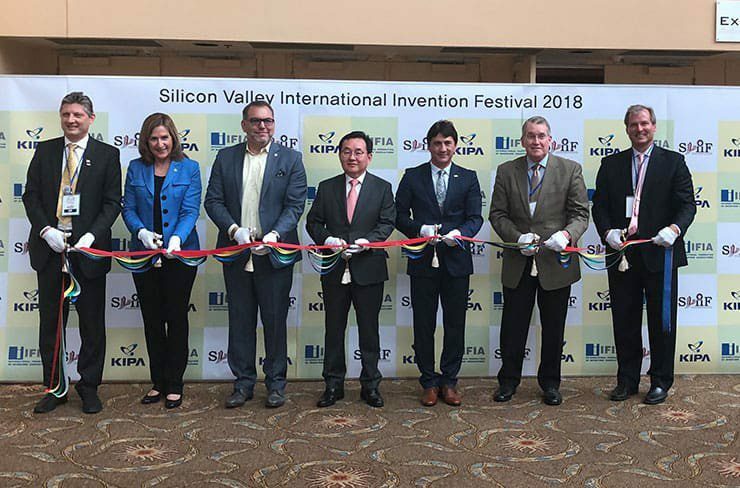 Silicon Valley International Invention Festival (SVIIF) was organized in Santa Clara Convention Center from 2 to 4 July 2018 by Korea Invention Promotion Association (KIPA), hosted by International Federation of Inventors’ Associations (IFIA), supported by World Intellectual Property Organization (WIPO), Mayor of Santa Clara and Santa Clara University with the collaboration of United States Patent and Trademark Office (USPTO). Around 200 inventions, innovative projects and technologies from 25 countries including South Korea, China, Taiwan, Province of China, Romani, Poland, Angola, Canada, Thailand, USA, Egypt, UAE, Ghana, Iraq, Sri Lanka, Iran, Croatia, Indonesia, Hong Kong, Germany, Turkey, and Russia were showcased in SVIIF 2018. During the opening ceremony, keynote speeches were delivered by such outstanding figures as Mr. Joon-seok Lee, KIPA President, Mr. Alireza Rastegar, IFIA President, Mr. John Calvert, UIA President, Mr. John Cabeca, Regional Director of USPTO, Ms. Lisa Gilmor, Mayor of Santa Clara, Mr. Amin Ghafooripour, Santa Clara University Professor and Mr. Erik Puknys, a Patent litigator representing WIPO. On July 3rd, a workshop was held on “Intellectual Property (IP) Strategy is a Business Strategy” by USPTO providing an overview of intellectual property types, the reasons why innovators and entrepreneurs should consider protecting their IP, the risks of early disclosure as well as resources and assistance available through the USPTO. On the same day, a plenty of buyers from Amazon, Panasonic USA, Amenda Technology, Diamond Tech Ventures, Silicon Vision, Maxcel Logic, AlignTech visited SVIIF and several business deals were negotiated and made. SVIIF Jury Board was composed of 10 juries from the American organizations and entities of importance including UIA, USPTO, and Santa Clara University who evaluated the showcased innovations and awarded the most promising ones. 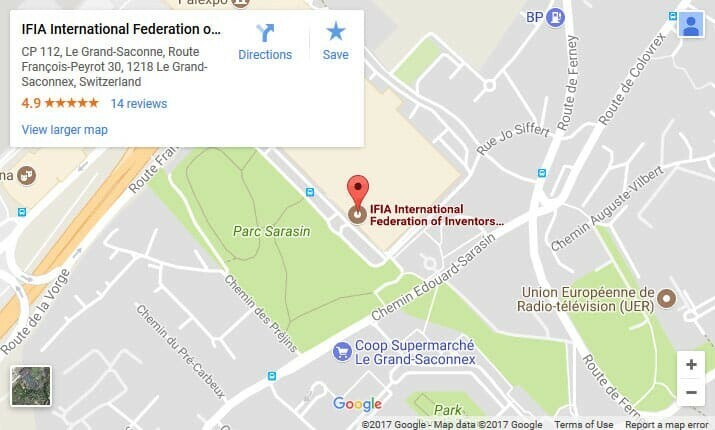 The Awards Ceremony commenced in the afternoon of July 4th with the participation of VIPs and special awards from IFIA, KIPA, WIPO as well as Grand Prix were granted to the best innovations displayed in the event. 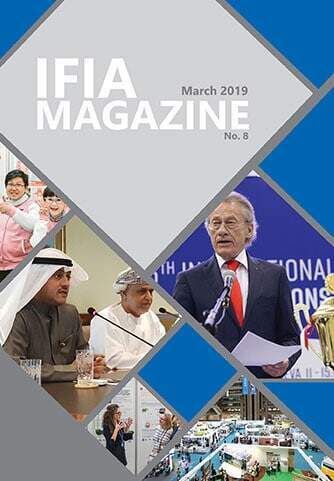 IFIA Memorial Medal was also conferred to Mr. John Calvert, UIA President to appreciate his positive contribution and unconditional support for the organization of the event. SVIIF 2019 is planned to be held from 23 to 26 June 2019.